May 1 will mark a massive milestone for Catchfire: the end of our 4th successful year of business! It is amazing to think that we started the company only four years ago. Over that time the team has grown, we have worked with some amazing clients, and we have seen significant year over year growth. We are really excited for the next chapter of our story to begin. 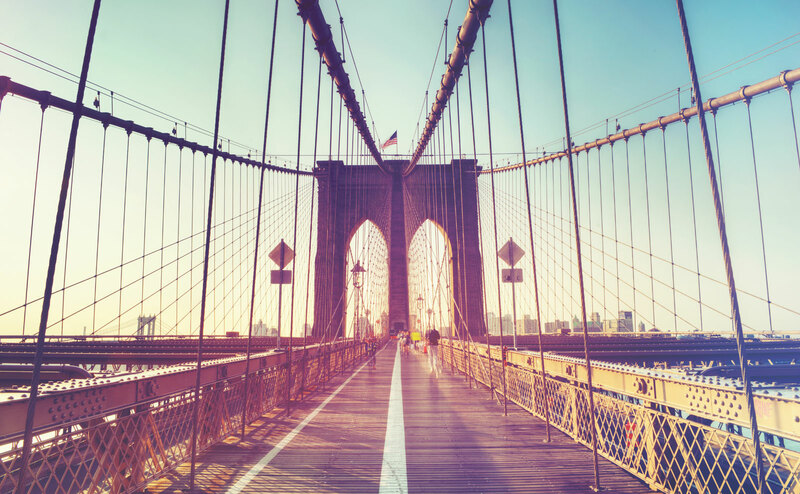 After connecting with a number of clients in New York City, we are opening up a new office in Brooklyn. One of our partners, Seth Hoffman, will be moving down to open the new office, expanding on our established practice in Portsmouth, NH. We are also excited to be partnering more with our friends at Plywood Pictures! Brooklyn has inspired us for years. It is a designer’s paradise and cultural bastion that is the birthplace of so many brilliant artists and brands. On top of that, neighboring Manhattan offers a variety of artistic, culinary, and business opportunities. We’re energized by the variety of brands who call New York home, and can’t wait to start learning and telling their stories. While our primary office will continue to serve our existing clients, the focus of the new office will be to build client relationships and connect with new brands in New York. We couldn’t be more excited to move to a place with such a rich history and creative atmosphere, and we look forward to partnering with some of New York’s finest. Don’t hesitate to say hi – we’d love to connect!